Kiwi is a widely popular fruit that has a high reserve of vitamin C. It is just like an orange with green bright flesh. It is speckled with small black seeds that add a tropical flair to all fruit salads. This fruit is available all through the year. The California kiwi fruit comes during November in the market and remains till May. Again, the New Zealand kiwi fruit is available from June till October. This fruit is generally 3 inches long and weighs around 4 ounces. The green flesh has a creamy consistency and invigorating taste that reminds one of melons, strawberries and bananas. Yes, it is known for its unique sweet flavor and the number of benefits. People across the world love this fruit. But there are kiwi fruit side effects that may pop up if eaten in large quantities. One might develop allergic reactions due to the consumption of kiwi fruit. It is important to be cautious while eating it. Many individuals, who consumed kiwi fruit in large quantities have reported cross-sensitization and different types of allergies. 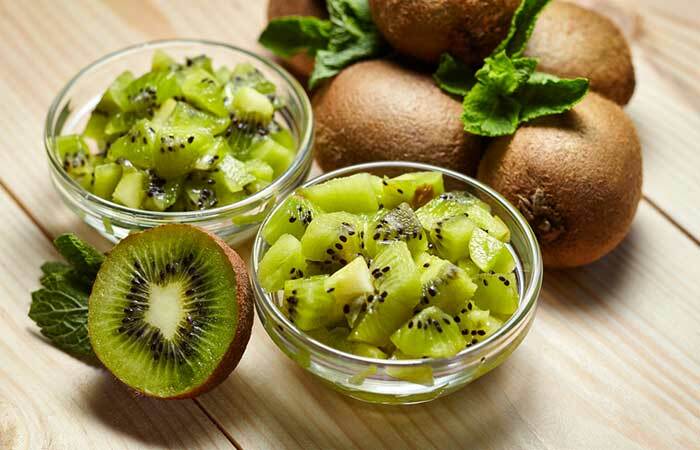 According to studies, it has been found that overeating of kiwi can lead to swelling. Anaphylaxis can also occur in people eating too much of kiwi. Rash, asthma and hives are also common. It can also lead to local mouth irritation. Many people have reported OAS due to the overeating of kiwi. The OAS includes swelling of mouth, lips and tongue. It also leads to tingling and itching sensations in the mouth. Individuals consuming high quantities of kiwi on a daily basis may develop skin disorder, such as dermatitis. Overeating of kiwi can lead to acute pancreatitis. This tasty fruit comes enriched with potassium, serotonin and Vitamin C and E. High doses of these components can alter the triglyceride level in the blood, which may harm the pancreas in the long run. One of the kiwi fruit side effects also includes vomiting, nausea, and diarrhea. It may also lead to fainting and difficulty in swallowing. As per studies, it has been found that most people with latex allergy are also prone to developing kiwi allergy. If you have allergic reactions to latex, then you should avoid consumption of kiwi and products with kiwi. 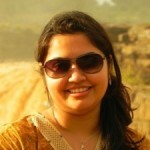 If you are a nursing mother or pregnant, then consult your doctor regarding the dosage of kiwi. Over eating this fruit during pregnancy can affect your health negatively. According to many researches, it has been found that this fruit has anti-fungal activities and can lead to addictive effects when eaten with other anti-fungal medicines. It increases the chances of bleeding, if taken with specific types of drugs. Some of the drugs are anticoagulants, aspirin, heparin, anti-platelet drugs, and non-steroidal anti-inflammatory drugs. As mentioned before, Kiwi has anti-fungal properties. Hence, it leads to addictive effect when eaten with other antifungals. 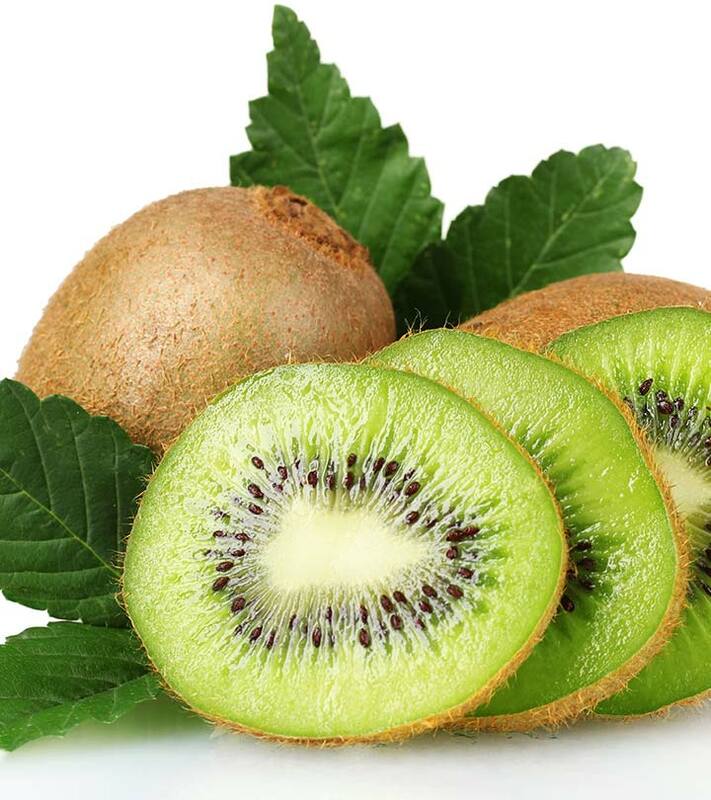 Kiwi has a high concentration of serotonin. Selective serotonin reuptake inhibitors (SSRIs) can alter the serotonin levels in the human body. Generally, it increases the serotonin level. Thus, SSRIs and kiwi can lead to synergistic effect on the levels of serotonin. 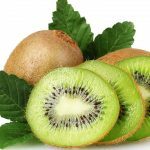 If you are taking any high doses of medicine or suffering from critical health disorders, then it is suggested to consult with a doctor and know completely about kiwi fruit benefits and side effects. Moreover, it is also advised to take kiwi in limited quantities. In case you are suffering from any of the kiwi side effects mentioned above, it is better to visit your doctor now. Better safe than sorry! Do you like kiwi? Have you ever faced any of these kiwi fruit side effects? Share with us in the comments section below.